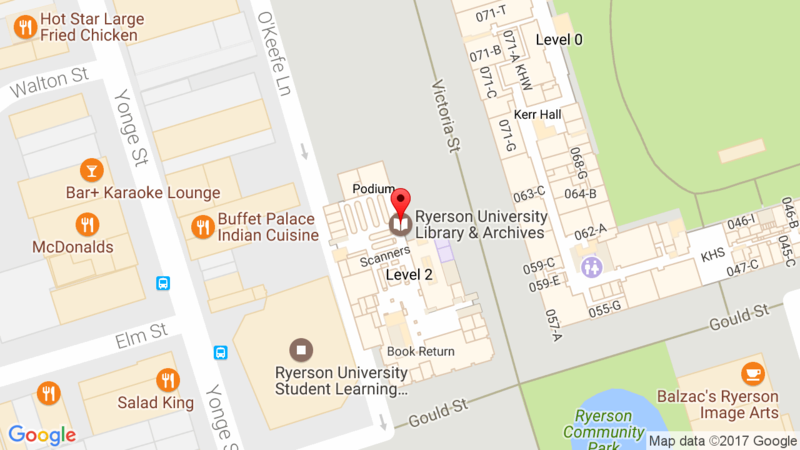 This page is intended for libraries and institutions that borrow directly from Ryerson University Library. If you are an individual who would like to borrow from the Ryerson University Library, please contact your local public or academic library to arrange an interlibrary loan. Ryerson’s Symbol and Interlibrary Loan Policies can be found in the Library and Archives Canada’s ILL Directory on the Web. For libraries without an interlibrary loan management system, please check the Requesting from the OCUL RACER System page for instructions and online request forms. If you have difficulties with these forms, please contact racer.support@utoronto.ca.